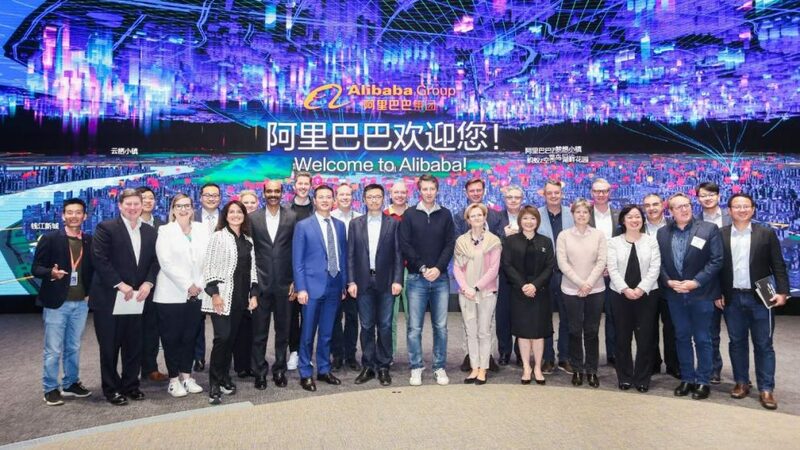 Alibaba Group on Friday welcomed a delegation from the Forum of International Retail Associations to its global headquarters in Hangzhou, where the technology giant pitched its Alibaba Business Operation System as an all-inclusive solution for doing business in China. ABOS, unveiled earlier this year, is Alibaba’s one-stop shop to help businesses, regardless of size, industry and location, accelerate their digital transformation and sharpen their competitive edge in the world’s second biggest economy, said Jet Jing, the secretary-general of Alibaba’s enterprise-service team. By placing consumers at the center of the system, ABOS allows businesses to find the solution and service that best match their needs, whether it be logistics, product conceptualization, marketing, payments, corporate governance or anything else related to serving Chinese consumers. “Our goal is to empower retailers, both online and offline, to achieve unprecedented results by harnessing the technology made available through the system,” Jing told the delegation of over 50 people, which comprised top retail representatives from 15 countries, including India, the U.S., France, Sweden, Australia and Brazil. Members of the Federation of International Retail Associations visited the Xixi Campus headquarters to learn first-hand how Alibaba empowering millions SMEs in China and worldwide. Thanks to the advance algorithms and computing power supported by Alibaba Cloud, users of ABOS can receive a more precise, targeted understanding of their consumer segment. That knowledge gives businesses the market intelligence needed to design their products, curate a marketing campaign, map out an efficient logistics network, deepen customer engagement and manage their inventory and supplies, Jing said. Moreover, these insights help businesses shorten their research and development period, achieve a faster response time, and deescalate the risk of putting out an unpopular product, thus saving costs and boosting revenues, he added. 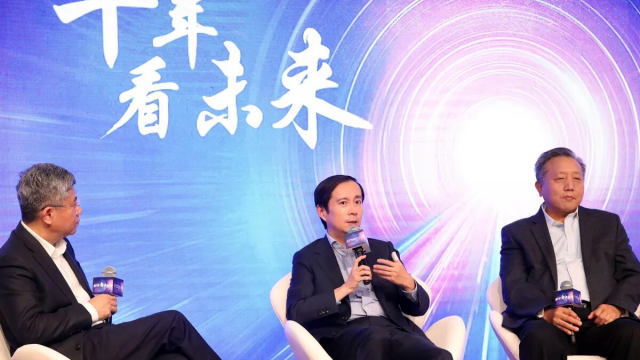 Alibaba Vice President Peng Liqi stressed that Alibaba, as a platform provider, consumers reap real and sustainable benefits only when businesses are able to perform at the highest level. Over 50 members of the Federation of International Retail Association from 15 different countries on Friday enjoyed a lively discussion with Alibaba executives on how to use best technology to digitally transform the industry. 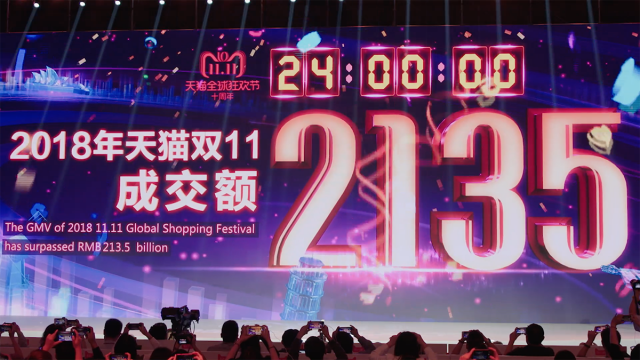 “Our mission is to make it easy to do business anywhere in the digital era,” she said, emphasizing that Alibaba’s technology-driven tools, such as ABOS, help businesses to stay ahead of the curve and anticipate consumer demands by arming them with in-depth information about the market. 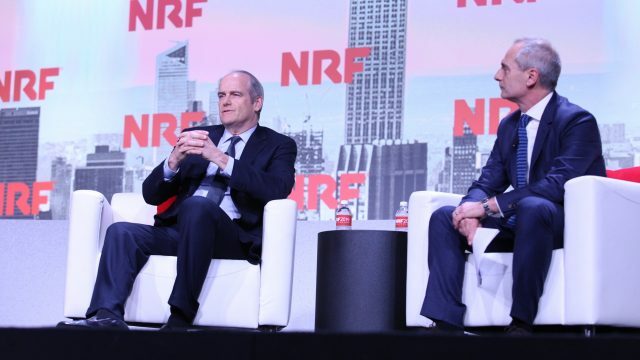 Massimo Volpe, the chairman of FIRA, said the visit to Alibaba and learning about the company’s effort to digitize the retail industry gives him a fresh perspective on how to help upgrade the retail landscape of his home region of Europe. “This is fascinating because it gives us an opportunity to see the future of this sector, which we are not too far away from,” he said. 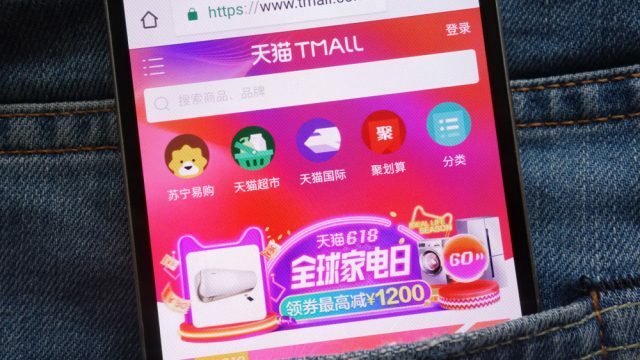 Christian Ewert, the president of Amori, the Brussel-based global business association for open and sustainable trade, touted the inclusive aspect of Alibaba’s services, saying it offers a significant improvement to consumers everywhere, and not just those living in top-tier cities.